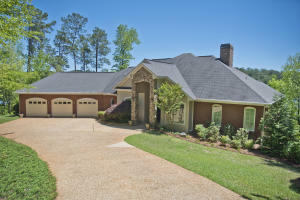 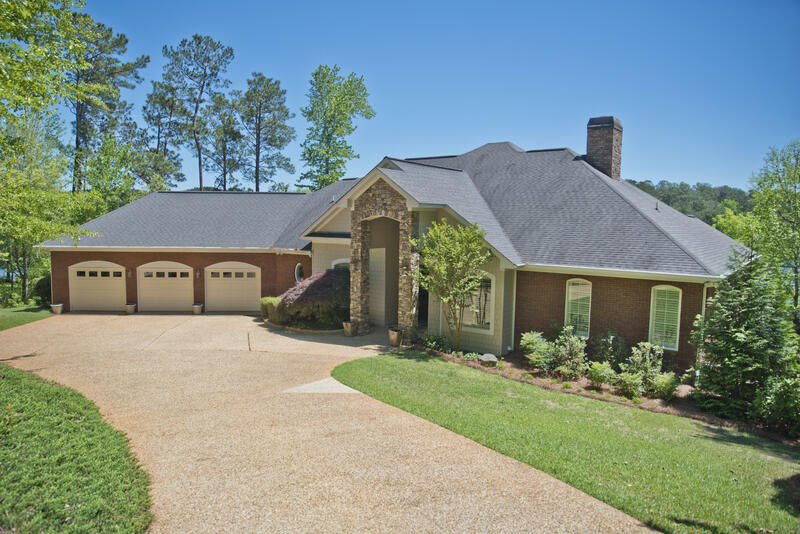 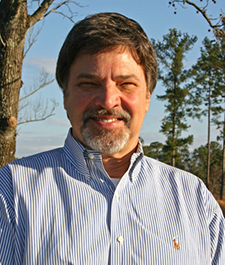 Begun in 1996, River Oaks was the first Russell Lands development on the north side of Lake Martin to be influenced by the successful and beautiful Windermere and Willow Point model. 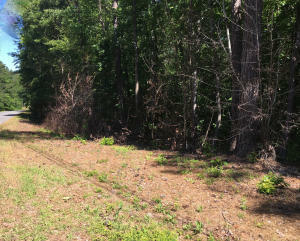 Careful consideration was given to the layout of each of the 66 lots that comprise the neighborhood, which sold out in early 2004. 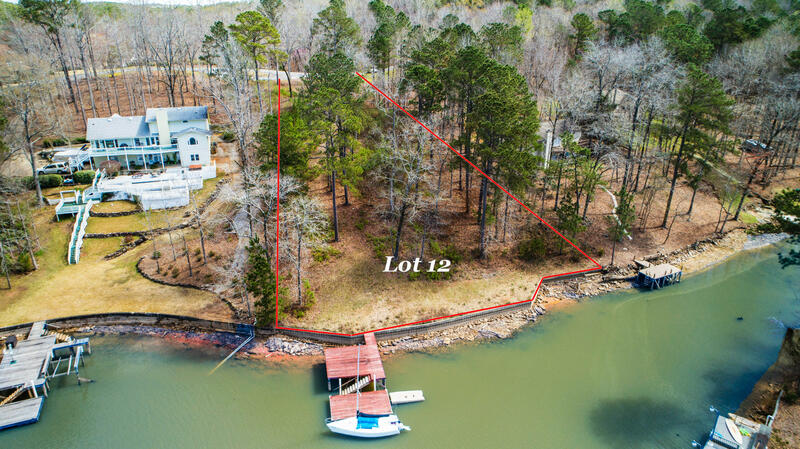 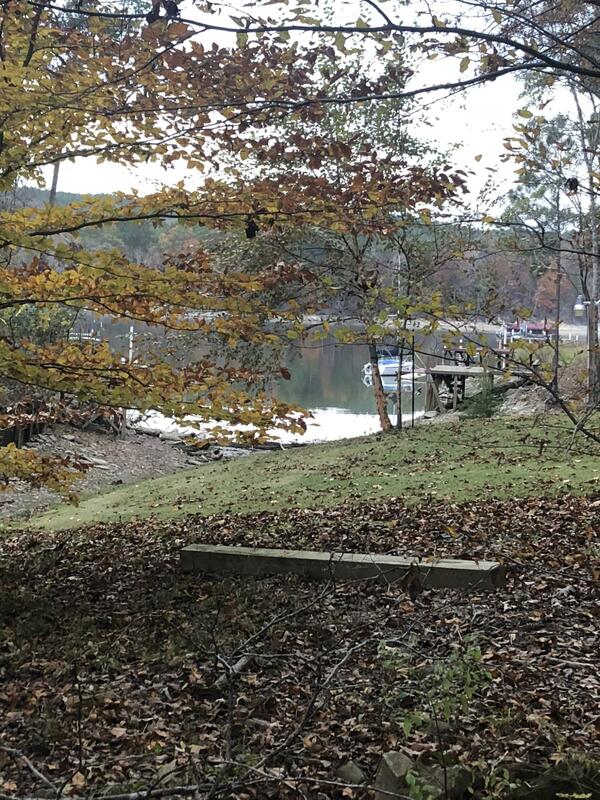 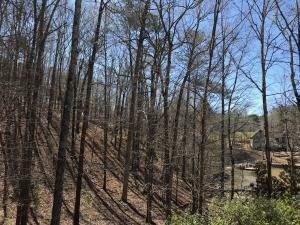 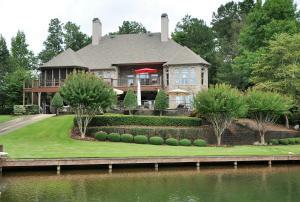 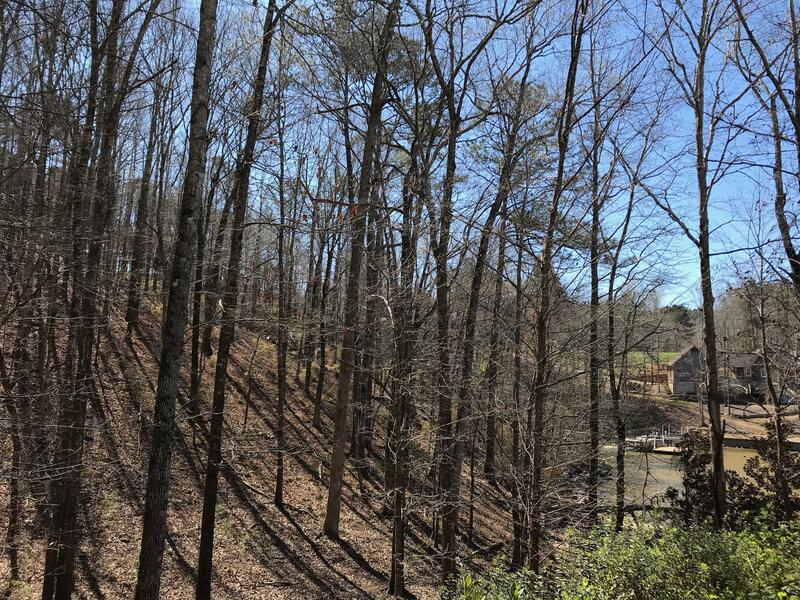 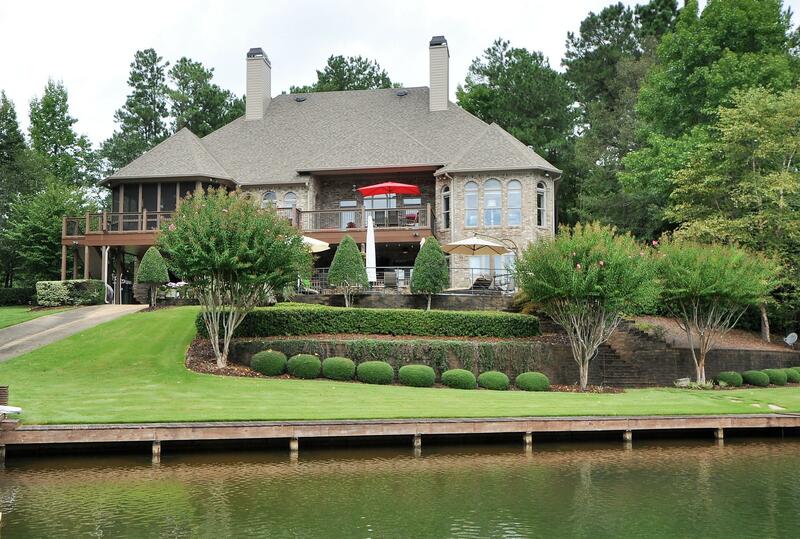 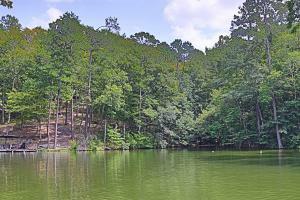 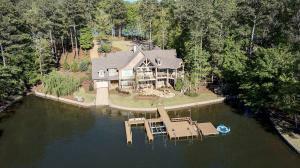 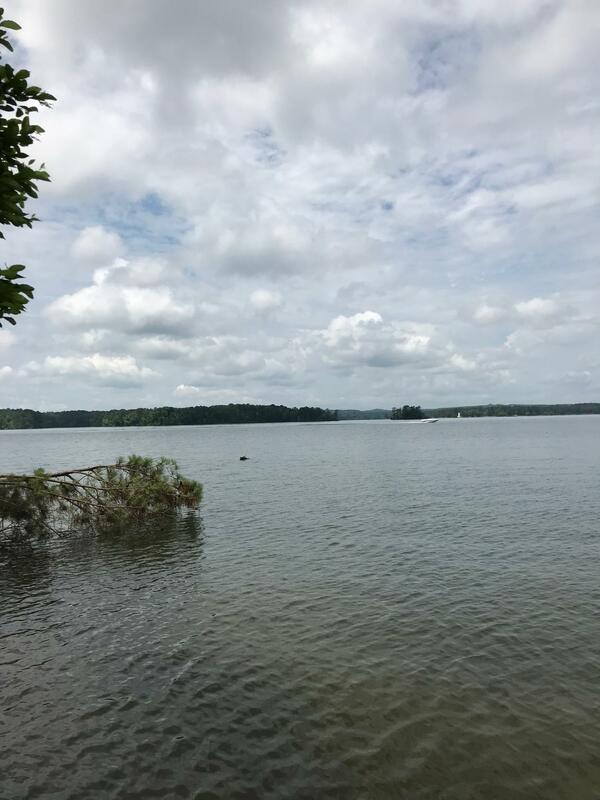 Lots in River Oaks enjoy western exposure on the main lake channel – the Tallapoosa River – and bend around to the quiet east side setting of the Dennis Creek Cove, popular among lake lovers for water sports and angling. 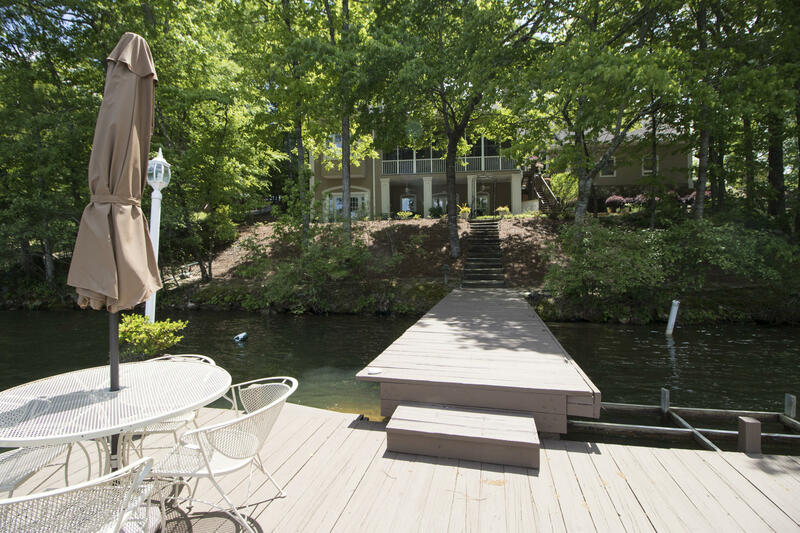 Located within the city limits of Alexander City, River Oaks provides easy access for shopping, schools, golf and medical needs.